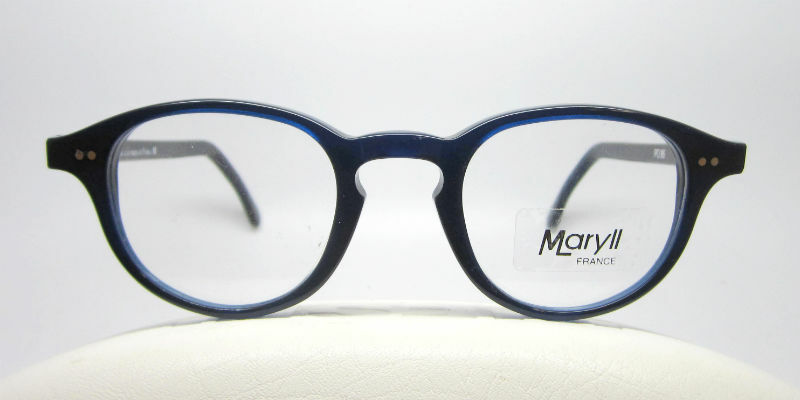 Some fun, bright and exciting new frames have just come in. 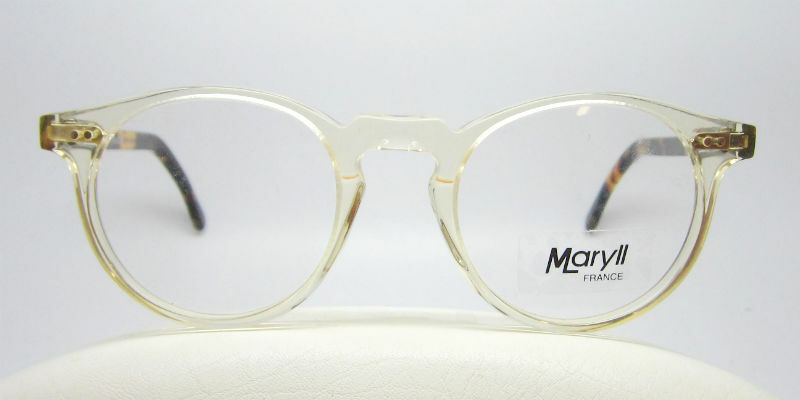 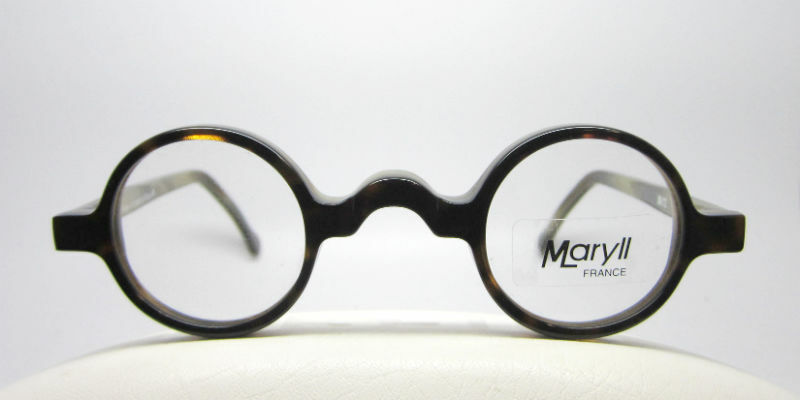 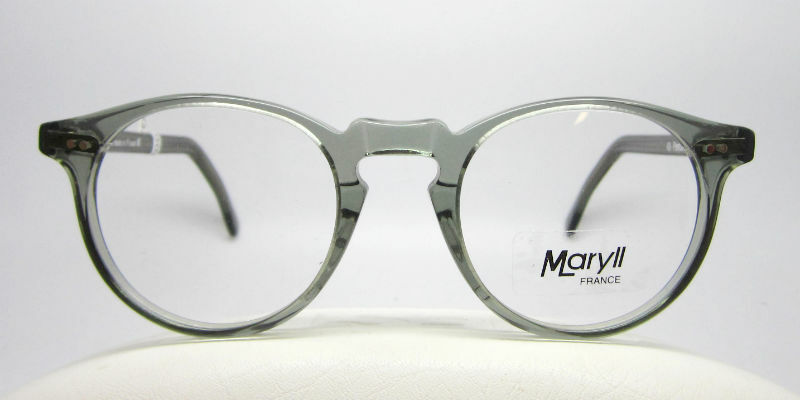 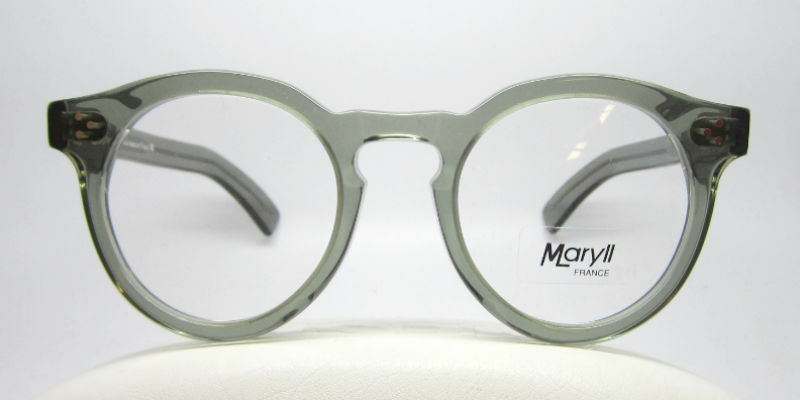 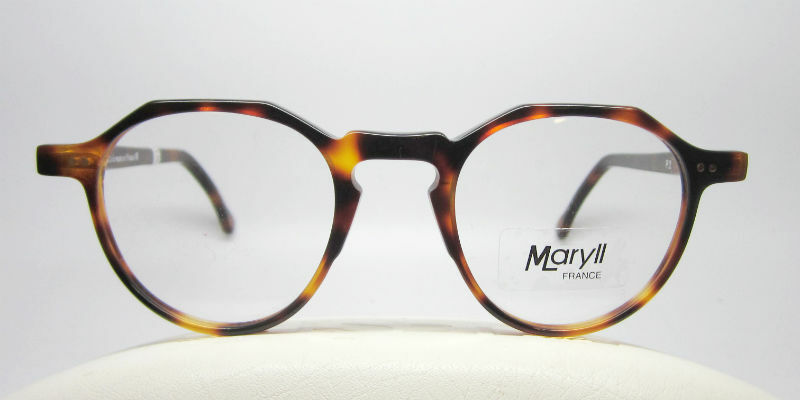 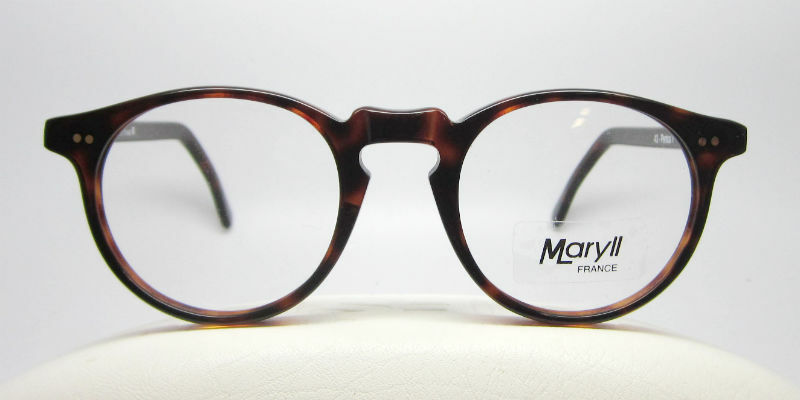 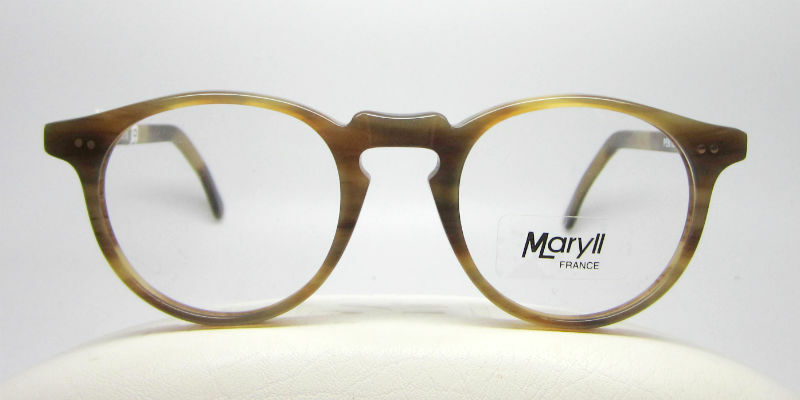 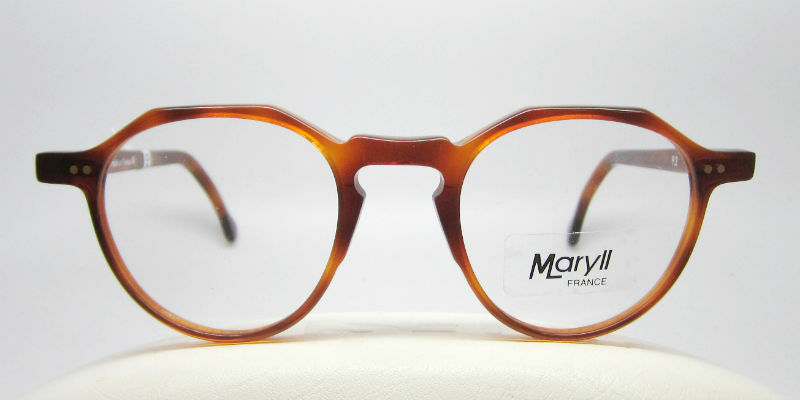 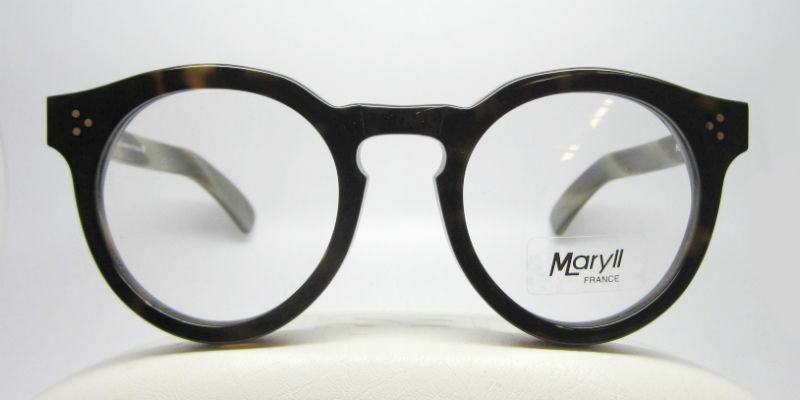 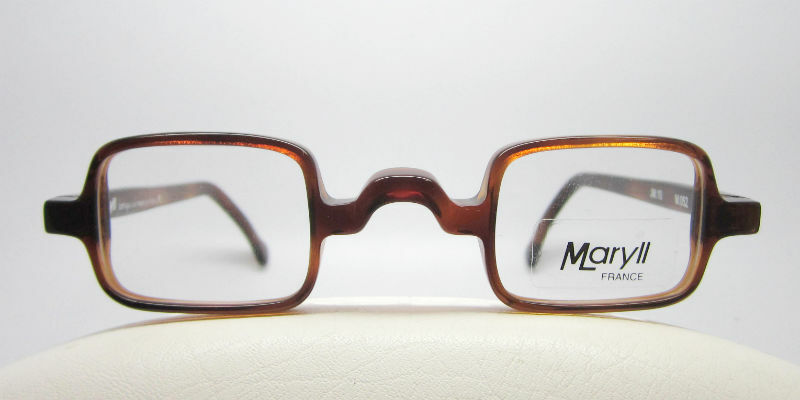 Maryll, a family run company from Clairveau-les-Lacs, France, manufacture eyewear for some of the biggest brand names out there. 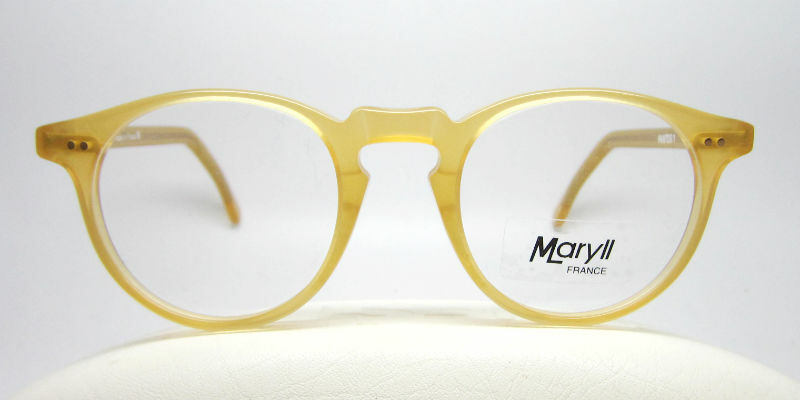 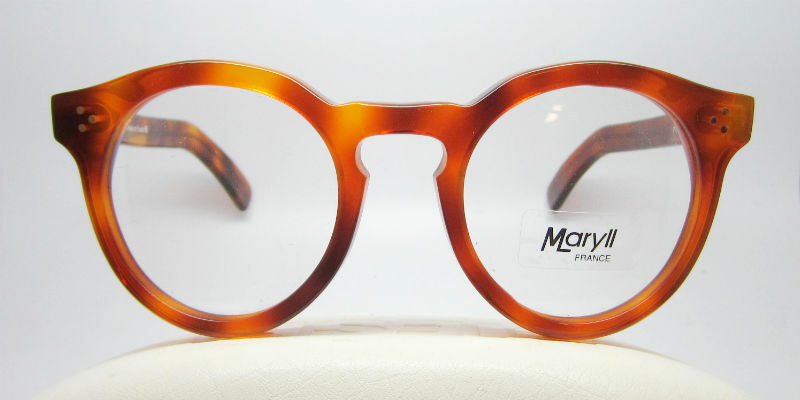 Their house brand Maryll is inspired by the landscape surrounding their factory and experiment with really bright and lively acetate, all hand made. 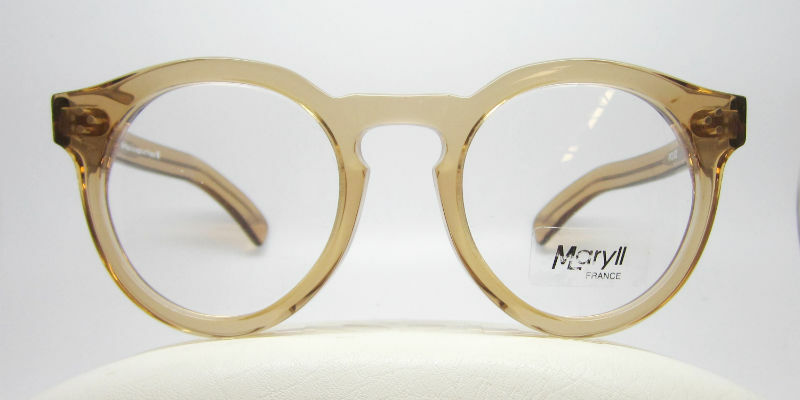 Come by the shop to view many more frames from their collection.